The Gavarres make up the northern end of the Catalan Coastal Range and was recognized as an area of great importance and declared Area of Natural Interest in December 1992, with an area of 28,672 hectares. 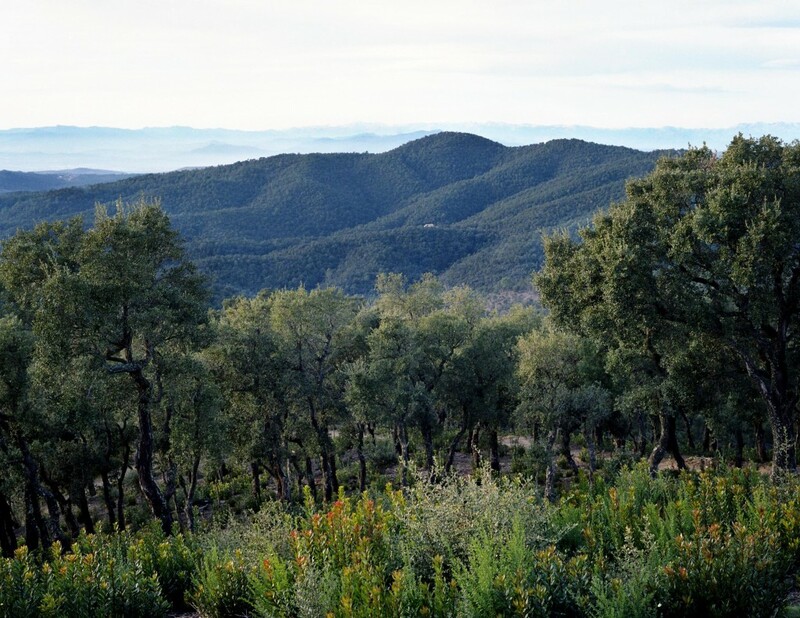 It forms a real physical barrier between the Baix Empordà and la Selva, with its highest peak at Puig Gavarra, 532 m altitude, followed by Puig d’Arques, 527 meters. 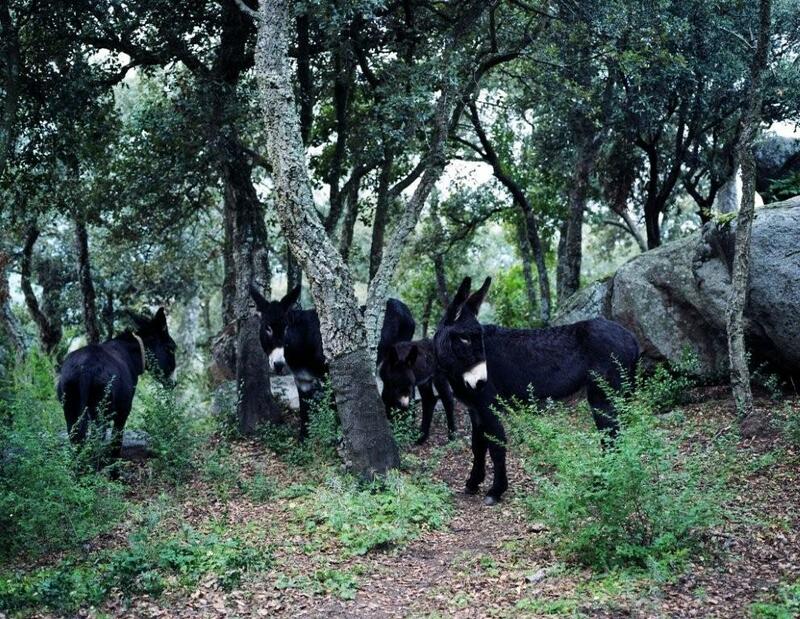 Here the most important Catalonian cork oaks and maritime pine forests are located. Vegetation here is that of wet, shady areas near mountain streams, forests are made up of alders, hazels and chestnuts, contrasting with the rest of the predominantly Mediterranean territory. As for unique flora, isoetes, or quillworts, and orchids stand out, the most special of which is the satirión de tres bulbos. There is also a great diversity of fauna, especially birds, including birds of prey such as owls, long-eared owl and hawk. There are 14 species of endangered bats, some of them quite rare. The cultural heritage of Gavarres is rich and diverse. Among the most important archaeological remains are more than 40 burial sites. Over the years, both Iberians and Romans settled in the area, so we also find traces of those civilizations. From the tenth century, small farming communities settled in the heart of the massif and built around churches, generating something new: the parish. 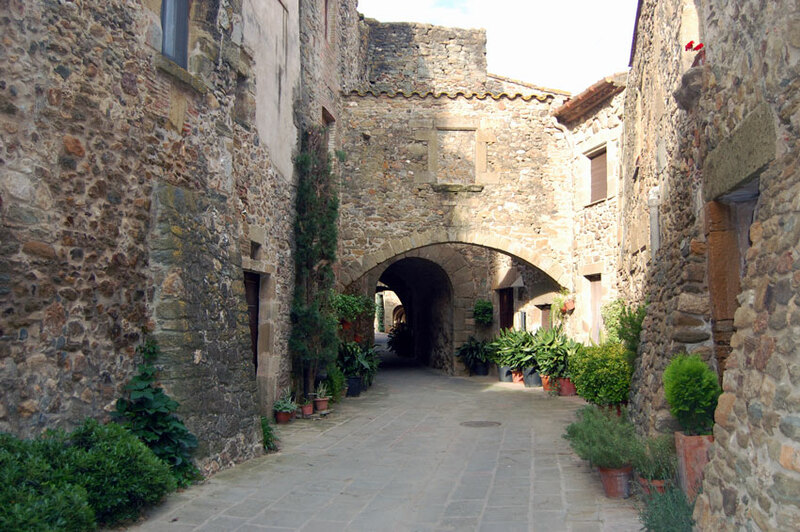 Development here paralleled that of urban market centres like Girona and Barcelona, ​​so that Gavarres became a focus for economic activities linked to the exploitation of forest and natural resources such as firewood, charcoal, lime kilns and glass, ice wells, etc. The architectural heritage that can be found in the Reserve is well worth visiting. In the Area of Natural Interest we found de following towns: Cruïlles, Monells i Sant Sadurní de l’Heura, Calonge, Cassà de la Selva, Castell-Platja d’Aro, Celrà, Forallac, Girona, Juià, La Bisbal d’Empordà, Llagostera, Llambilles, Madremanya, Mont-ras, Palafrugell, Palamós, Quart, Sant Martí Vell, Santa Cristina d’Aro, Torrent and Vall-llòbrega all of them in the province of Girona. The area is a perfect for hiking or cycling trips. The company Globus Empordà offers balloon trips for both adults and children to enjoy the view from the air. You can find too trips on horseback or in a horsedrawn carriage. There is plenty to do here, environmental education companies, like Pipistrellus SC, teach the skills and crafts used here or guide you in collecting wild fruits to mention but a few options. You can also observe the sky from the best vantage point, the Angel Hermitage, at the Astronomical Observatory, Gavarres. Towns within the Park, also offer wine and gastronomic tours, as is the case in Calonge. Sources: Information provided by ACER. Associació per a la Conservació de l’Entorn i la Recerca; and extracted from www.gavarres.cat, www.visitemporda.com, www.baixemporda-costabrava.org, wikiloc.com, www.globusemporda.com, www.hipicaunicorn.com, www.pipistrellus.com, www.espaiastronomic.com, www.rutesdelviemporda.com and Wikipedia.